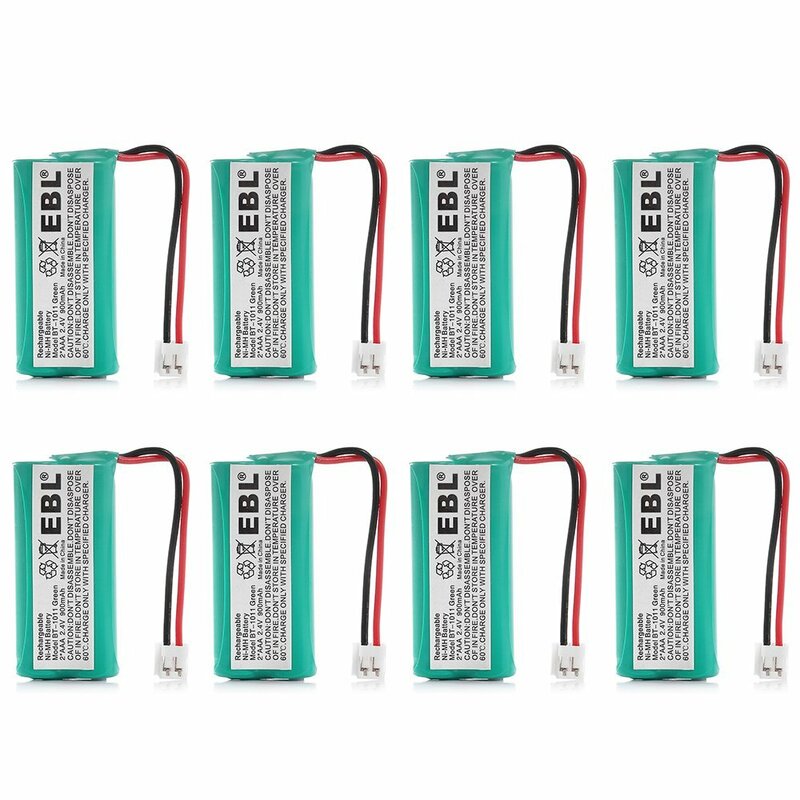 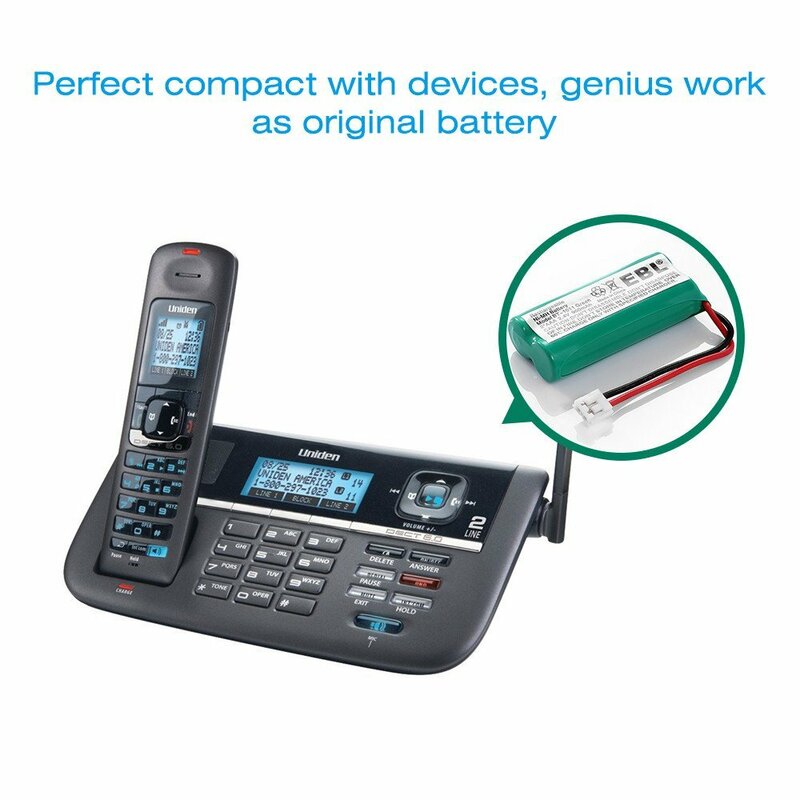 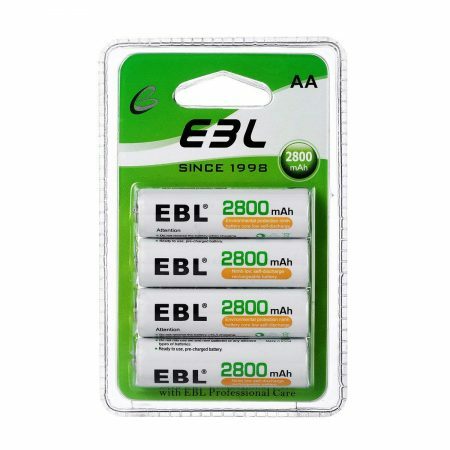 These 8-pack replacement cordless phone batteries are designed for Uniden, GP, Lenmar, Linksys, Motorola, Philips, Sanik, Sony home phones. 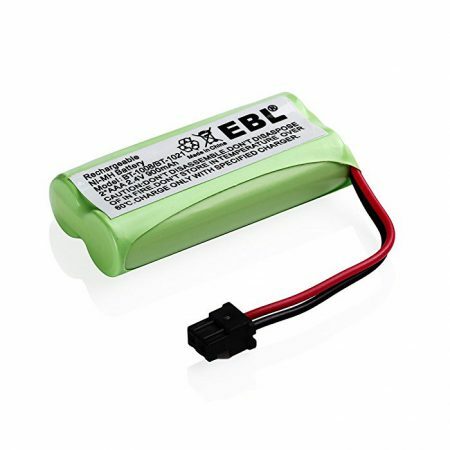 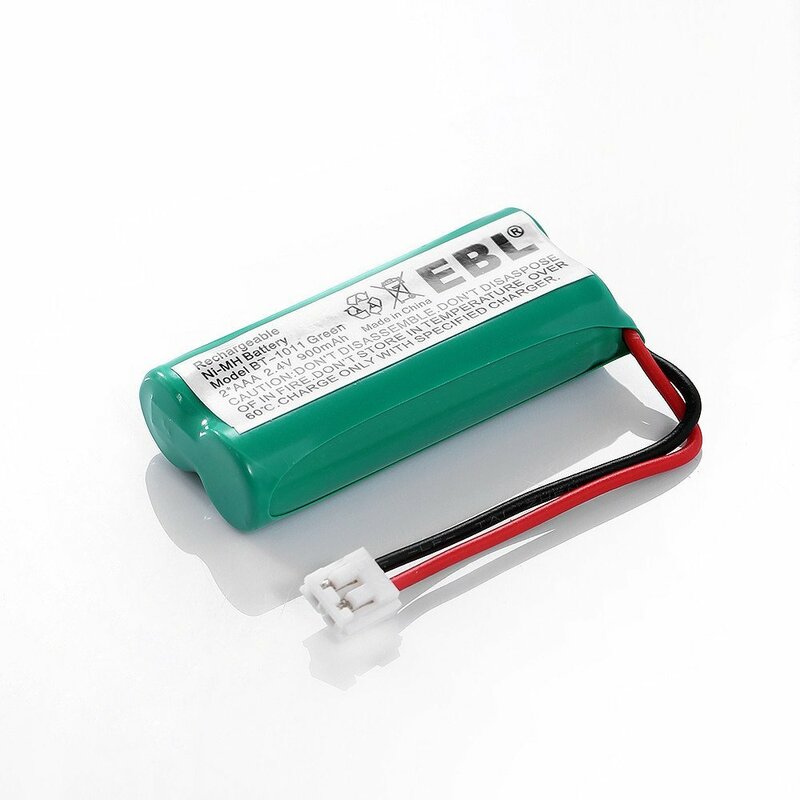 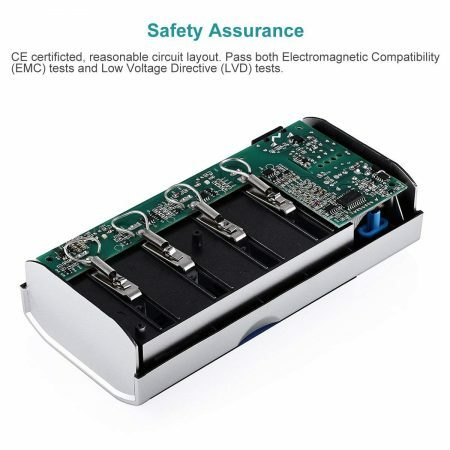 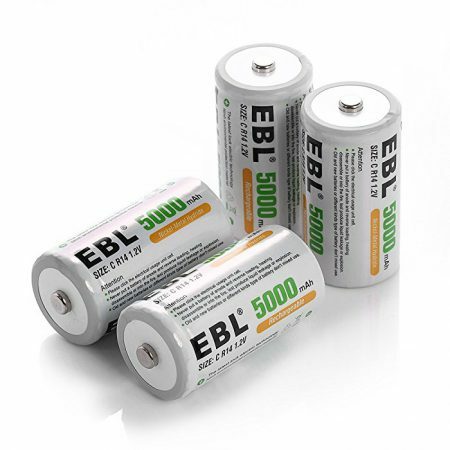 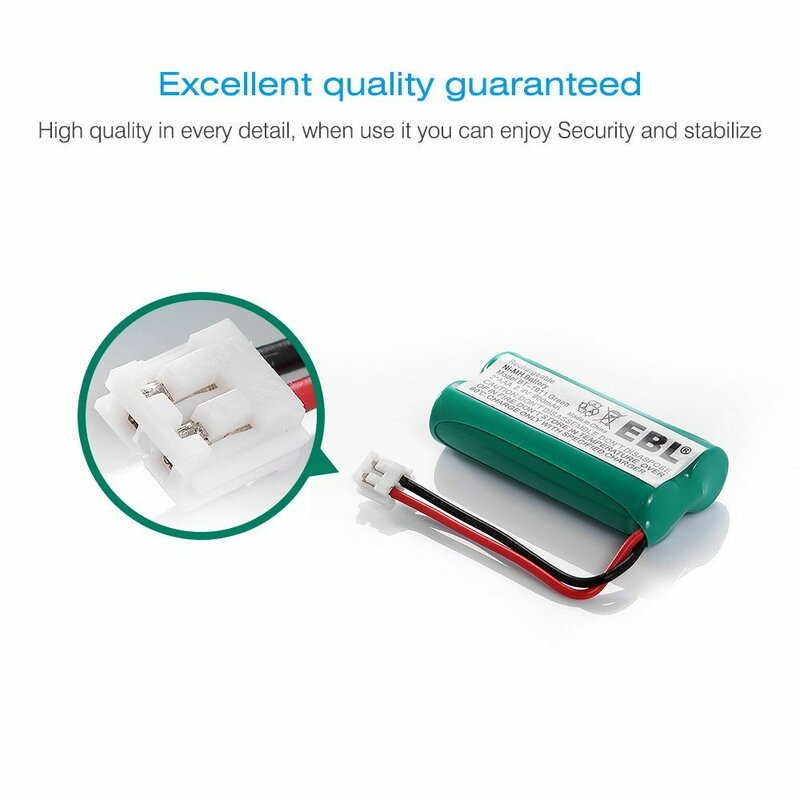 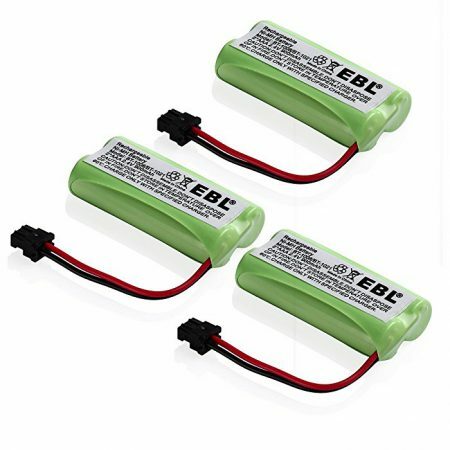 The replacement batteries are safe and powerful Ni-MH rechargeable battery packs with great performance. 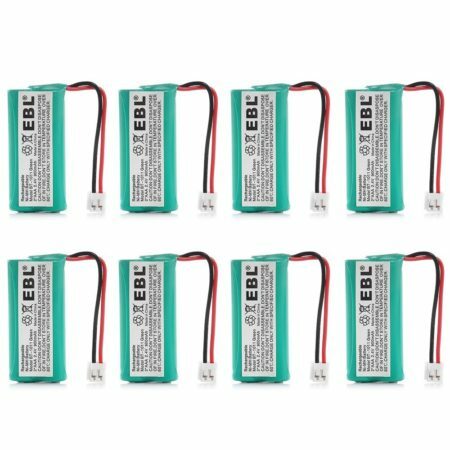 The 2.4V, 900mAh Ni-MH batteries work perfectly with the same functions as the original batteries. 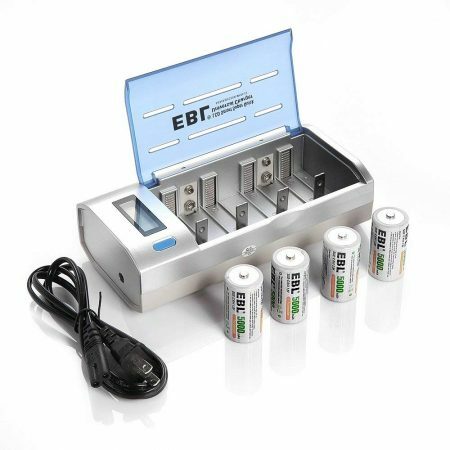 The replacement batteries can be freely charged without memory effect. 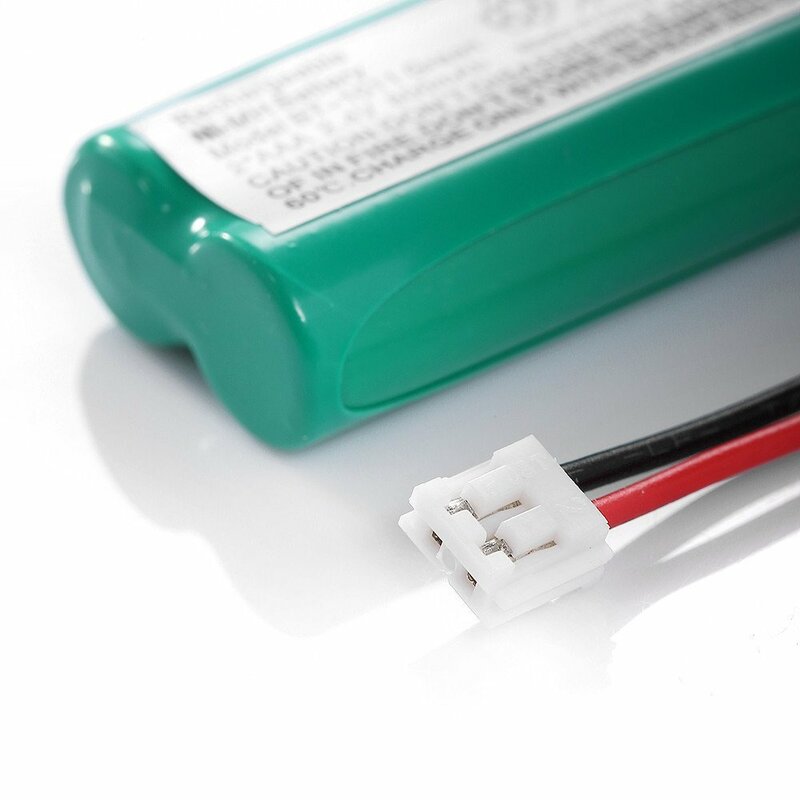 The Ni-MH batteries have good protection against over charge, over discharge, over heating and short circuit issues.